Imagine getting the keys to your very own bed and breakfast, and your new business didn't cost you a cent, it just cost you your way with words. Chris and Dennis Aplanalp own the Freedom House Bed & Breakfast in Dover-Foxcroft, Maine. 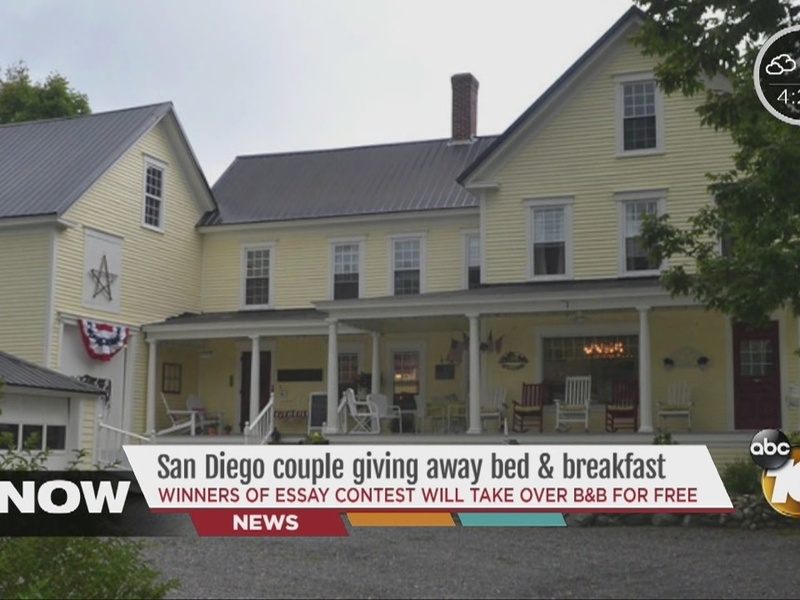 They are former Coronado, California, residents who have poured their heart and soul into their bed and breakfast, and now they want to find its new owner or owners.